Considered a part of the city of Minneapolis, Longfellow is a defined community within the city that includes five smaller neighborhoods. These smaller enclaves are: Cooper, Hiawatha, Howe, Seward, and Longfellow. Generally speaking, this section of the city is grouped with Southern Minneapolis along the city’s eastern border with the Mississippi River. The community takes its name from the Longfellow neighborhood, which in turn takes its name from Henry Wadsworth Longfellow, a renowned American poet. Today, Longfellow is beloved for being an excellent place to live, work and play. After all, there are a number of established residential sections in this community, many of which reflect the bunglalow-style Craftsman homes built in the 1920s. There are also several recreational attractions like the Danish American Center. The section of the city known as Longfellow was not officially annexed into Minneapolis from Richfield under 1887. Afterward, the area was largely built between 1906 through the 1920s, which is when the streetcar and residential rail became accessible. As the greater Minneapolis area grew, so did Longfellow. Today, Longfellow is a distinctive and established section of the city. And residents living here enjoy easy access to such everyday amenities as pharmacies, banks, and grocery stores. What’s more, there are plenty of recreational amenities to enjoy in the area. In addition to being home to the Danish American Center, this community is also the site of Minnehaha Falls, which was once a national attraction and is still regarded as an important cultural icon of the Twin Cities. In fact, the community (particularly Minnehaha Falls) gained national attention shortly after the release of the poet Longfellow’s popular The Song of Hiawatha. There are also a number of unique boutiques and restaurants located in and around the community. 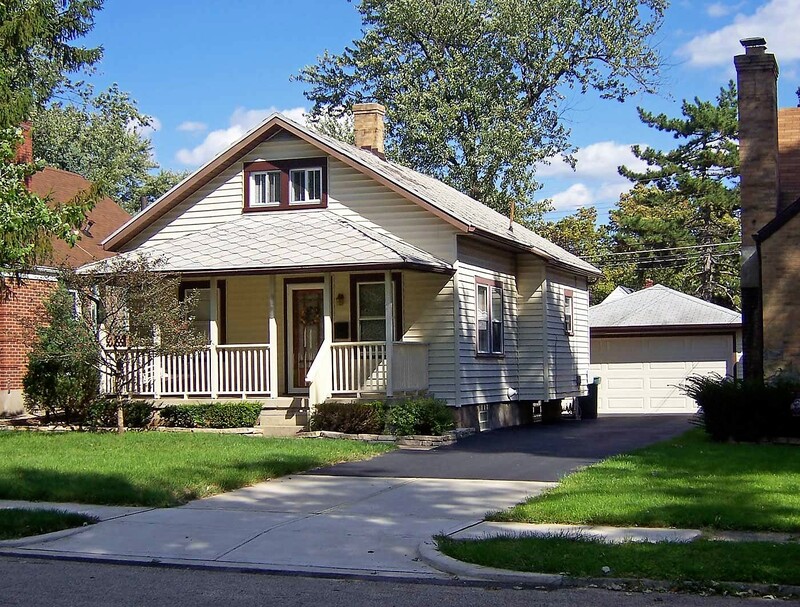 If this section of the city has piqued your interest as a home buyer, then please take a moment now to contact us at Stutsman Realty Inc.
We would love the opportunity to assist you by answering any questions you might have about Longfellow as well as providing you with some valuable home buying resources. We’ll also tell you all about available home listings in this community. Sell Your Longfellow Home With Our Help! And please make sure to also connect with us if you’re interested in listing the Longfellow home you already own. We’ll be more than happy to walk with you through every stage of the home selling process, starting with determining your home’s true value.